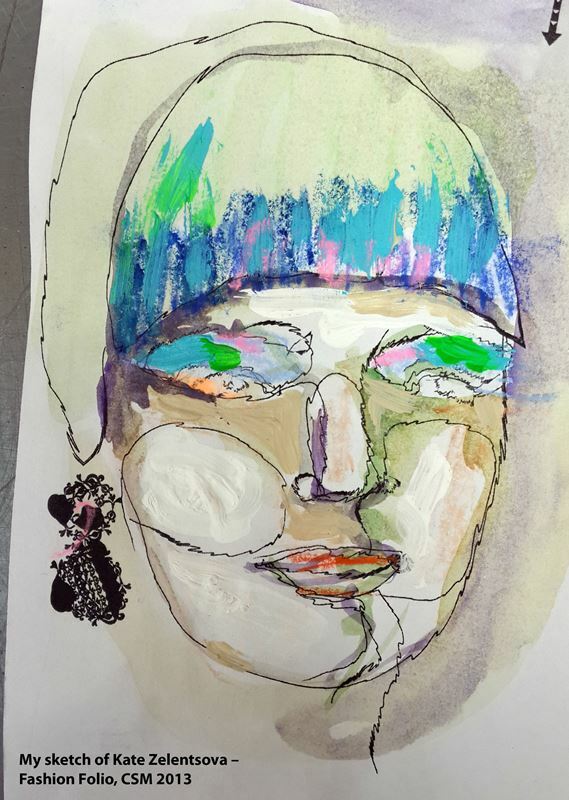 Maria Lavigina » » Enjoy the ride as I did… ! Enjoy the ride as I did… ! 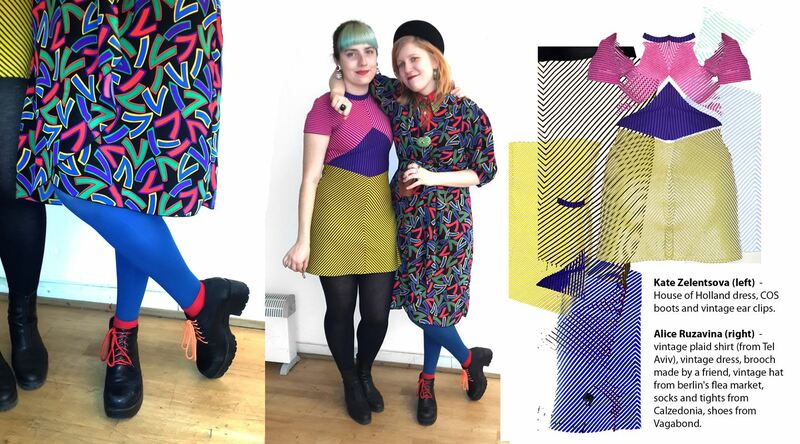 I would like to present in my blog the style of Fashion Folio students! Enjoy the ride as I did! On this note I would like to thank my tutor Patrick Lee Yow. Who taught me the greatest lesson of all – To know how to look! 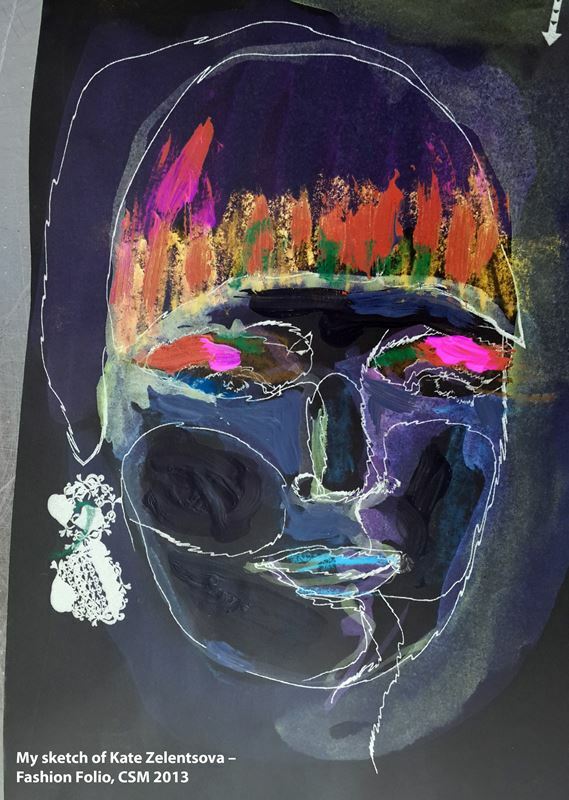 Fashion Folio – The objective of this highly intensive fashion programme is for students to produce their ‘best’ portfolio of work possible in order to gain a place on and undergraduate or postgraduate fashion programme at CSM or elsewhere. 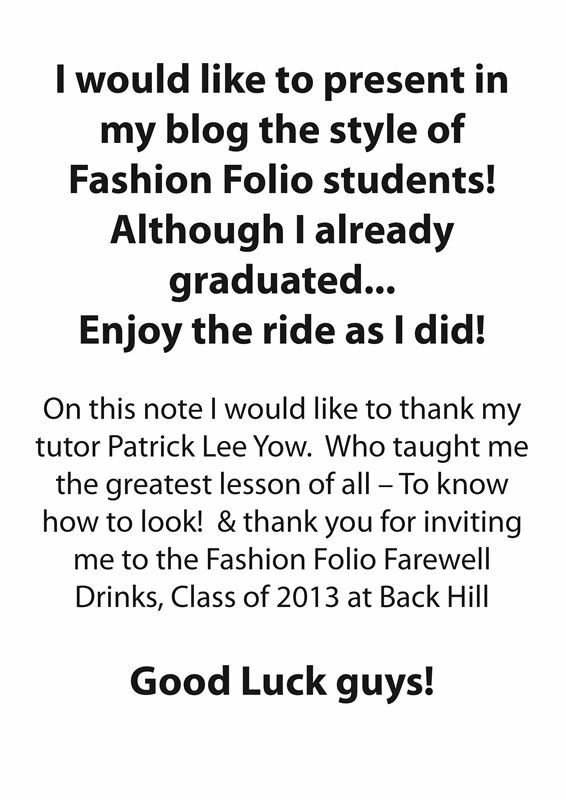 The course leader of Fashion Folio is Patrick Lee Yow – Patrick Lee Yow, is a graduate of Central Saint Martin. 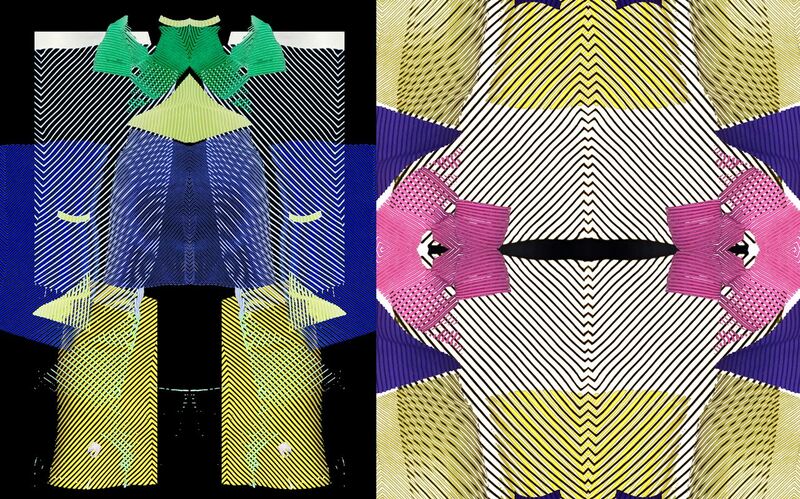 He is also an Associate Lecturer on the BA Fashion course and is Course Leader of the Innovative Pattern Cutting for Graduates & Professionals course at Central Saint Martins.